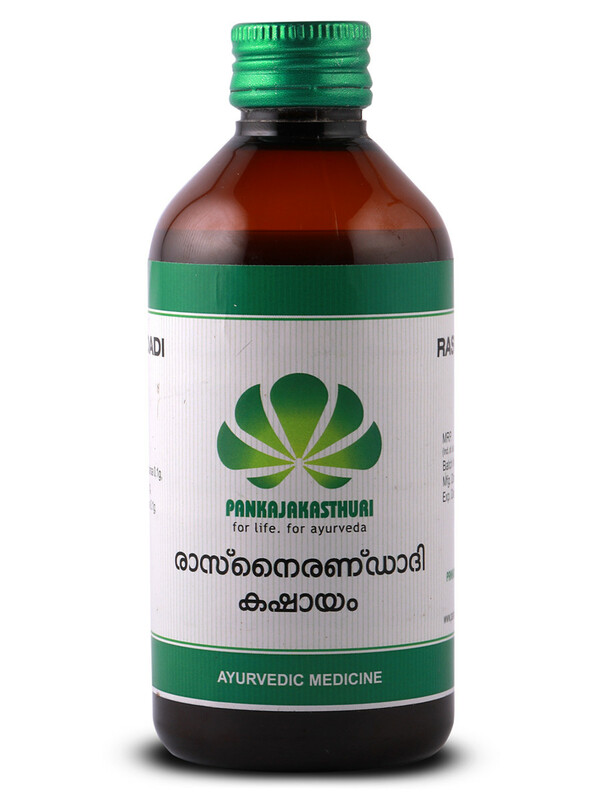 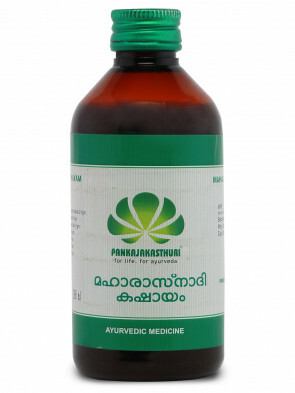 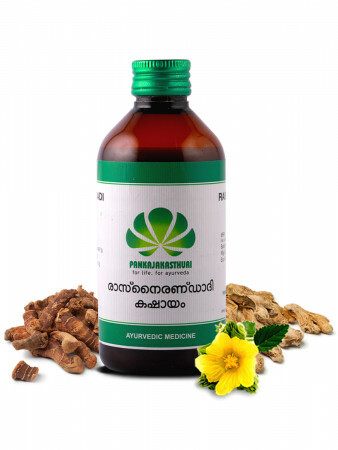 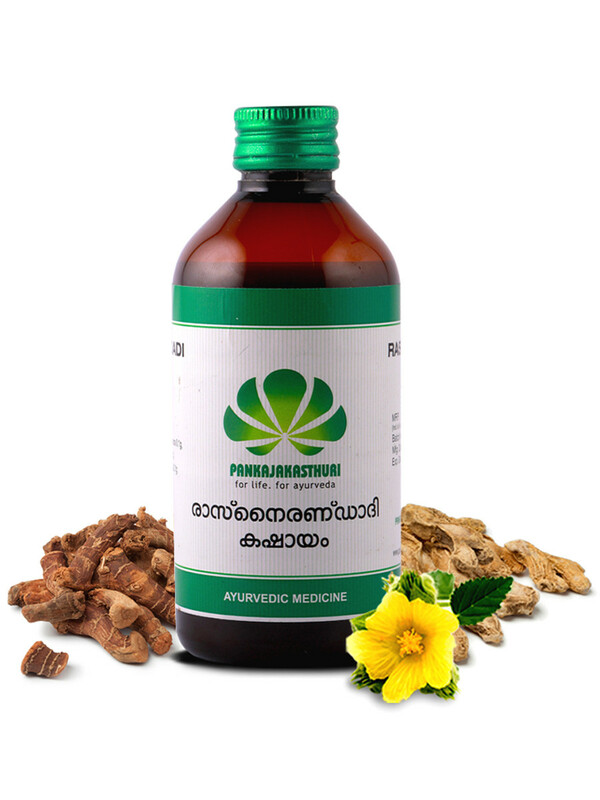 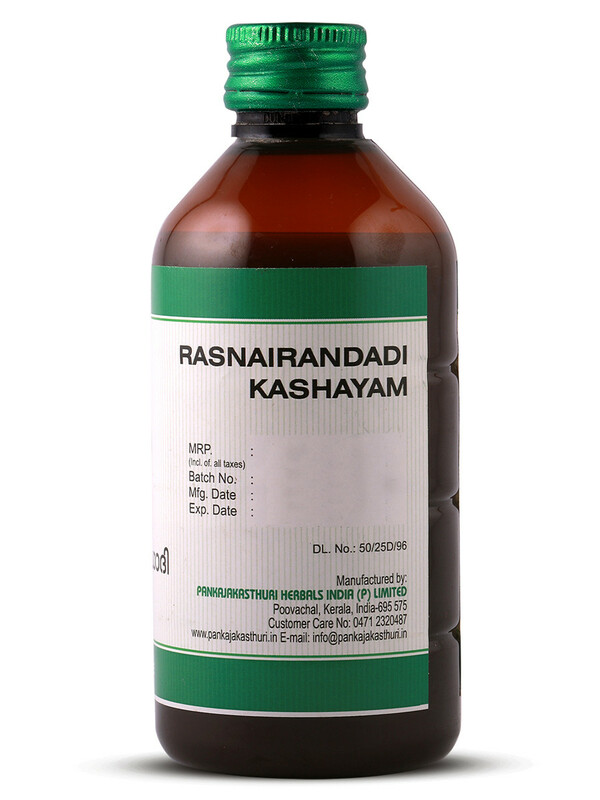 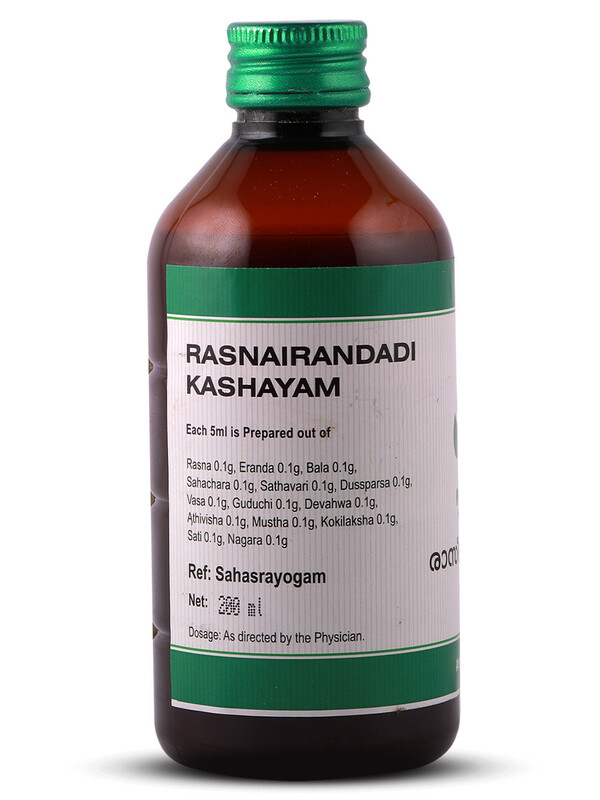 Rasnairandadi Kashayam is poly-herbal medicine indicated in inflammation, pain, gout, arthritis and similar diseases. 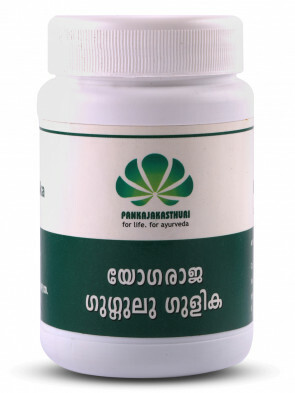 *This is an analgesic that removes cellular toxicity. 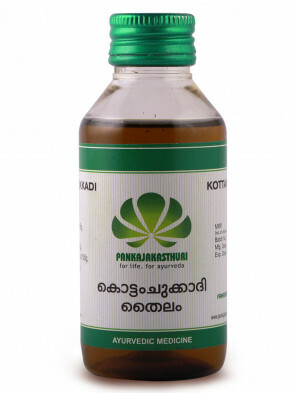 *These preparations are very effective in management of vata disorders.